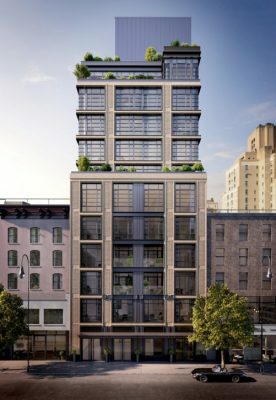 To find design inspiration for his new West 14th Street condominium building, d’Orsay, the developer Matthew Adell didn’t have to look far. His office is just steps from the NoMad Hotel, designed by the Parisian architect Jacques Garcia. 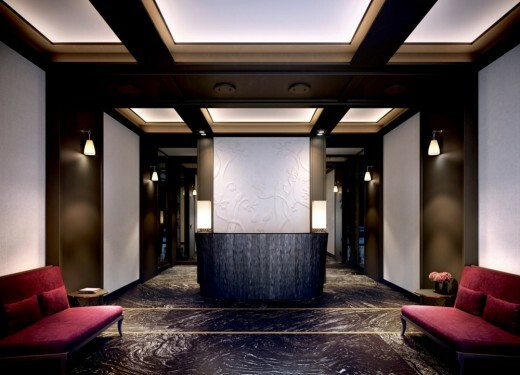 Matthew Adell, who is the president of Adellco, had been captivated by a number of Mr. Garcia’s projects during his travels, including the Hôtel Costes in Paris and La Mamounia in Marrakesh, and decided it was time to bring the designer’s updated take on sumptuous French style to an apartment building in New York: d’Orsay West 14th Street Manhattan. After buying a mid-block lot at 211 West 14th Street, between Seventh and Eighth Avenues, Adellco sourced Goldstein, Hill & West Architects to design an 11-story building, and Jacques Garcia to design the interiors. Goldstein, Hill & West’s exterior was influenced by buildings in three neighborhoods that intersect near the site: Chelsea, the meatpacking district and the West Village. The resulting design has an industrial feel and a meatpacking-style entrance canopy. The condo building will be clad in Roman bricks which are thinner and longer than conventional bricks. The condominium interior will have a strong European feel and quality, something very refined within the carapace of industrial architecture.